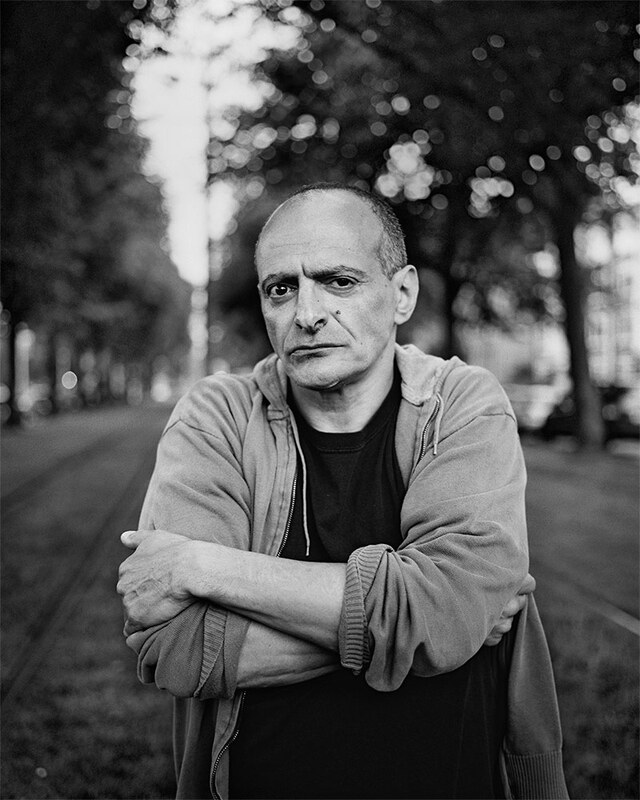 Antoine D’Agata, the French photographer was in the Hague for the world premiere opening of his exhibition ‘Anticorps’. He allowed me to take a portrait. The Ridge, California, USA is a place in the foothills of the Sierra Nevada where early in the ’70s poet Gary Schneider, descended with a few followers. 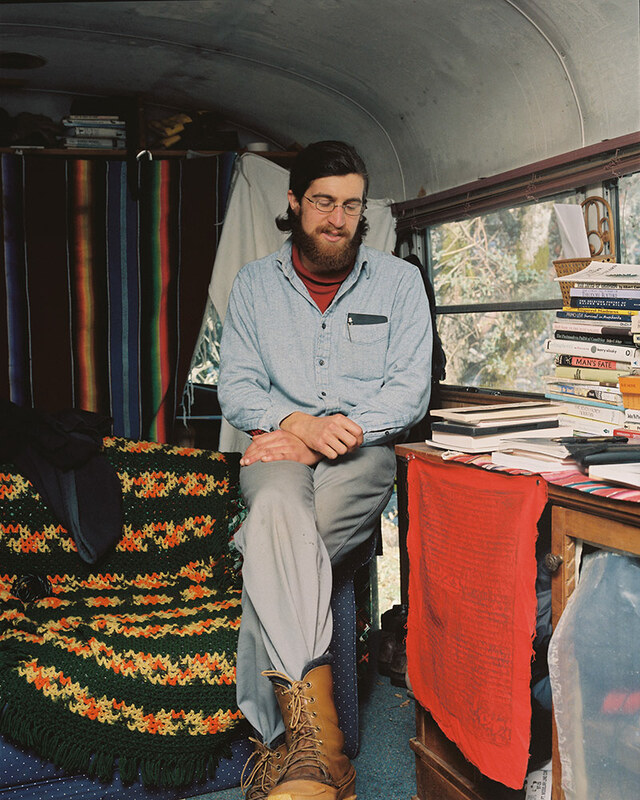 Matthew O ‘Malley came there in 2007 to live a very primitive life, in an American schoolbus. 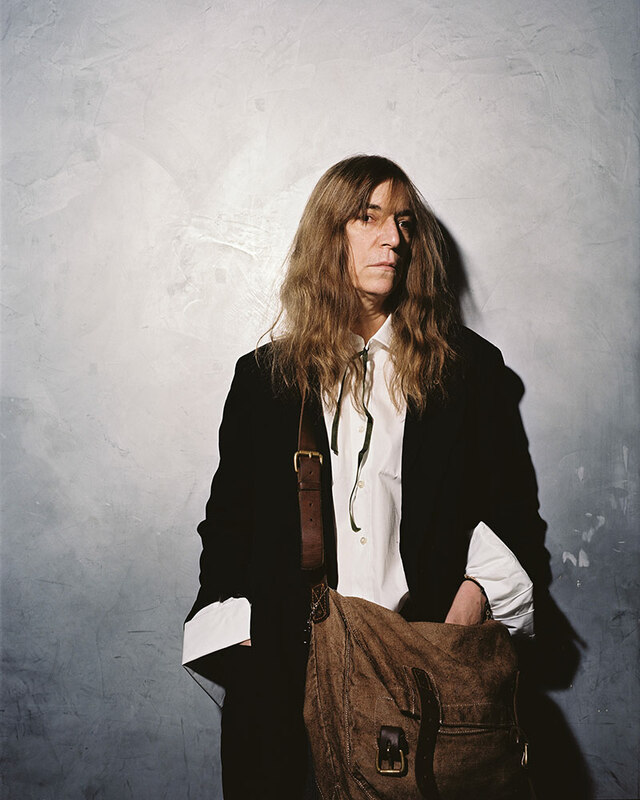 I photographed Patti Smith at the Crossing Border festival 2007. She was there attending a lecture by Salman Rushdie (who I unfortunately could not photograph). 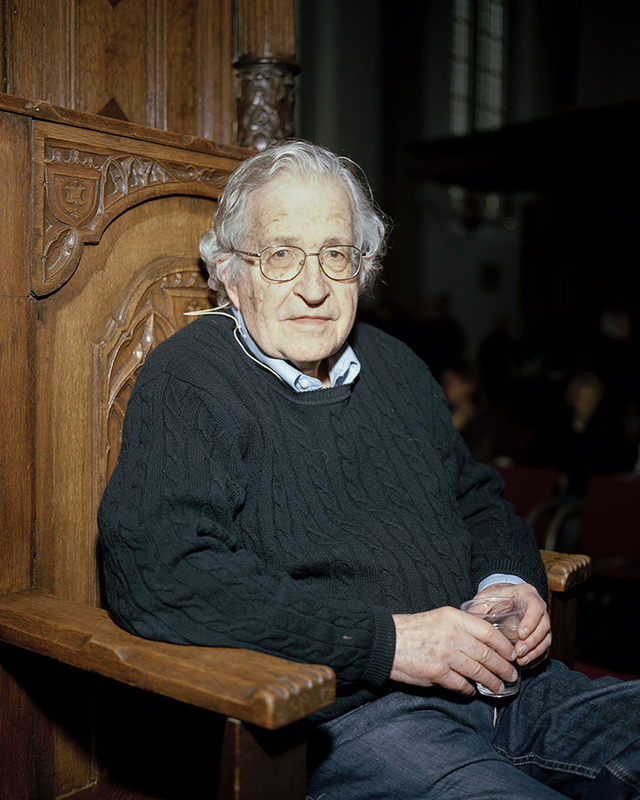 I photographed Noam Chomsky at a lecture in Leiden. He is 83 years old here, but still ready for action! Richel Hersisia attended Food Fight Music All Night in 2009 and defeated Frank Kary Roth. 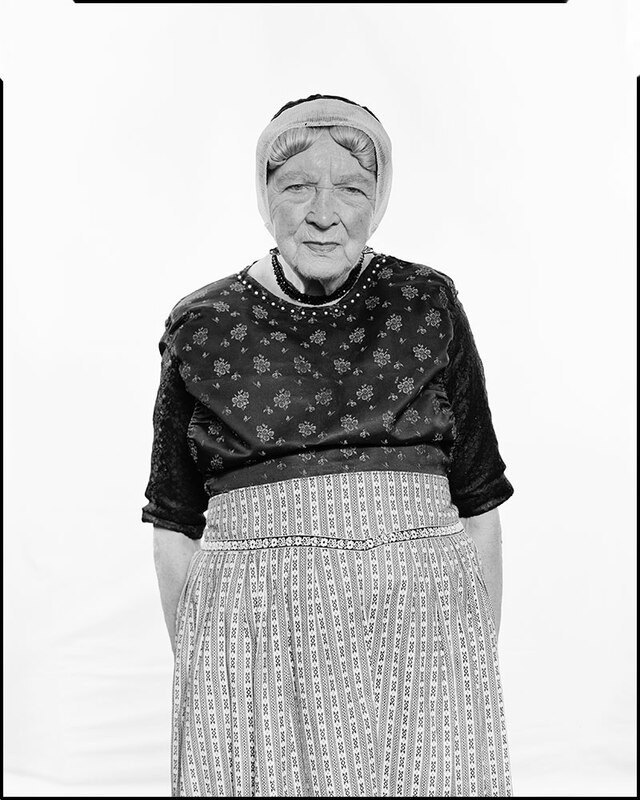 I made a photo series about people from Urk who still wear traditional costumes, a dying breed. I called the series ‘Pride’. At ‘De Illusie’, the ‘avant la lettre’ cultural breeding gound in the center of The Hague, I photographed a performance by The Dwarves. 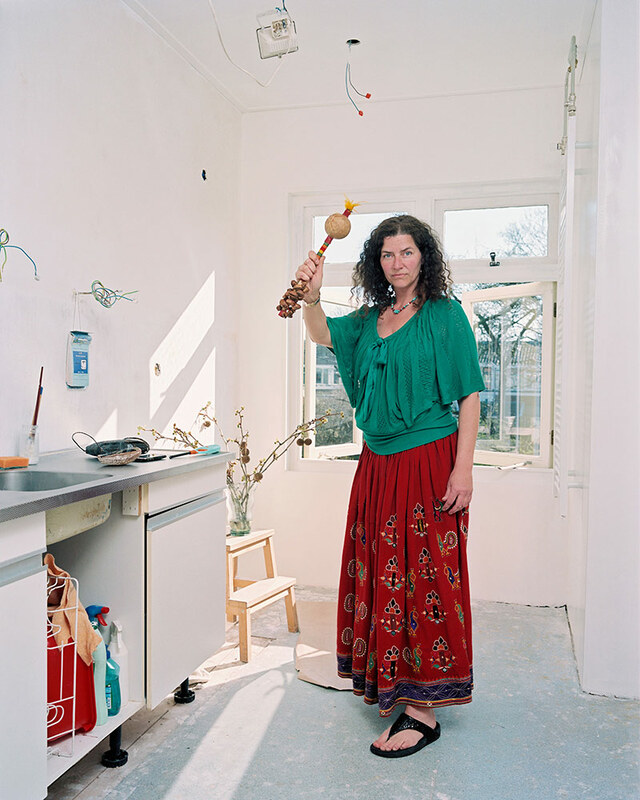 Also, I portrayed Hadas in one of the kitchens. 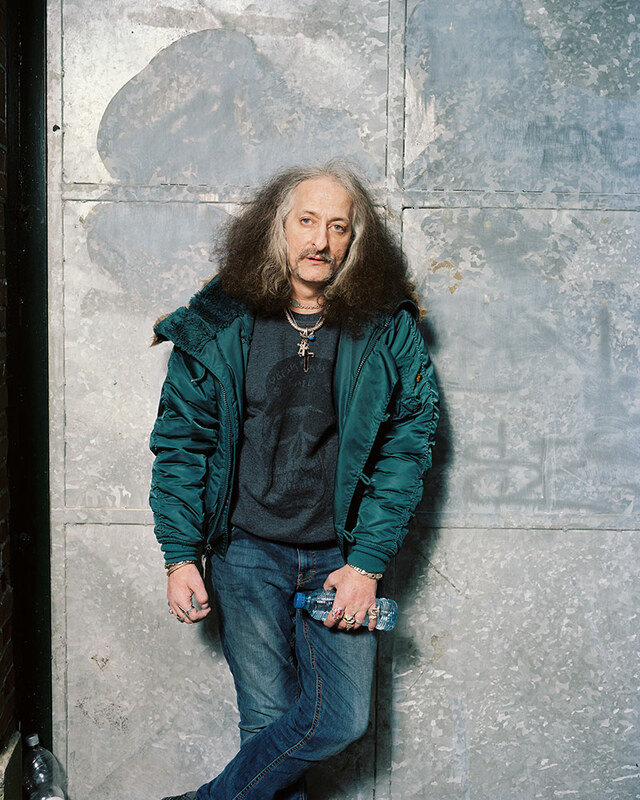 At The Roadburn festival Bobby Liebling came walking by, the singer of the legendary rock band Pentagram. Roadburn is a world famous small festival, big in specific subgenres of metal, stoner, sludge, psychedelic rock and other variants of hard rock music. 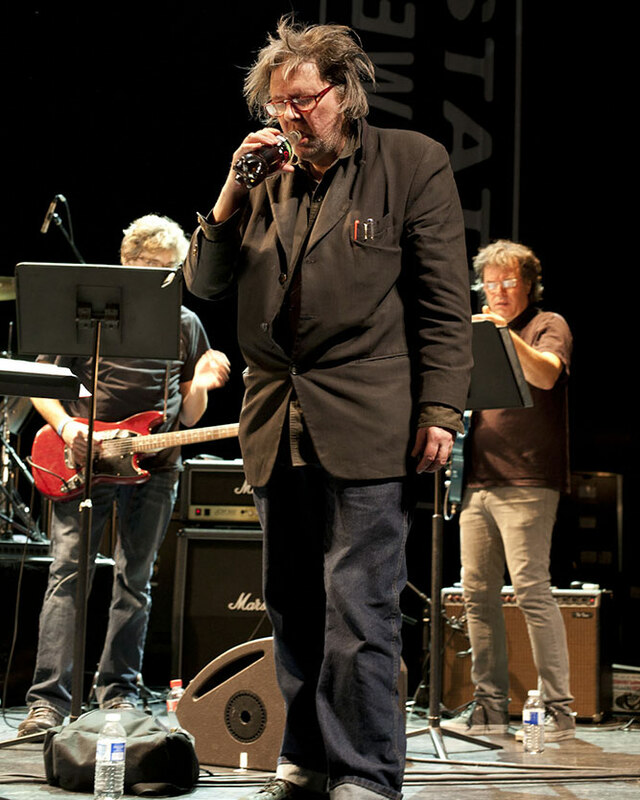 At State-X I caught Glenn Branca in an ‘off moment’. 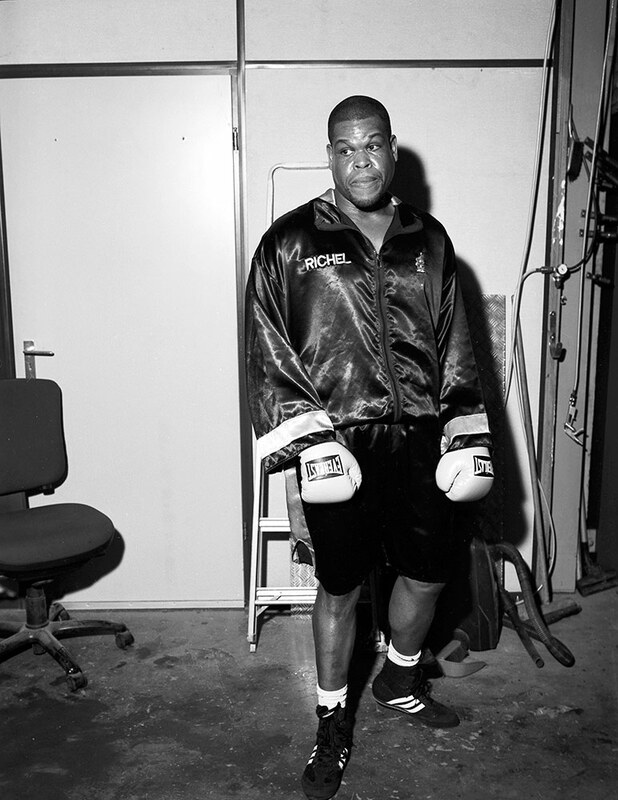 Roel van Duijn is the hero of Peter Bos. i photograhed them right in front of the headoffice of the Dutch Homeland security in Zoetermeer. 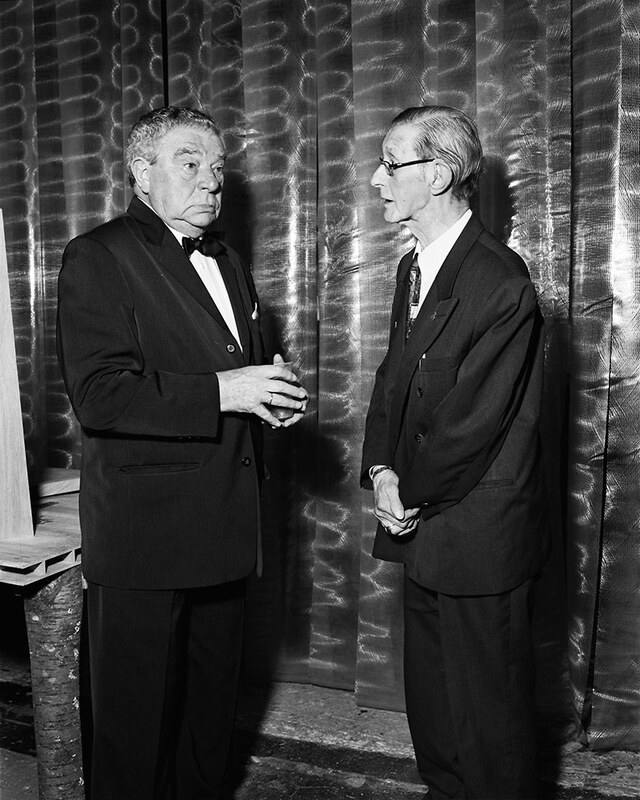 Van Duijn was shadowed for years as he was a menace to society. 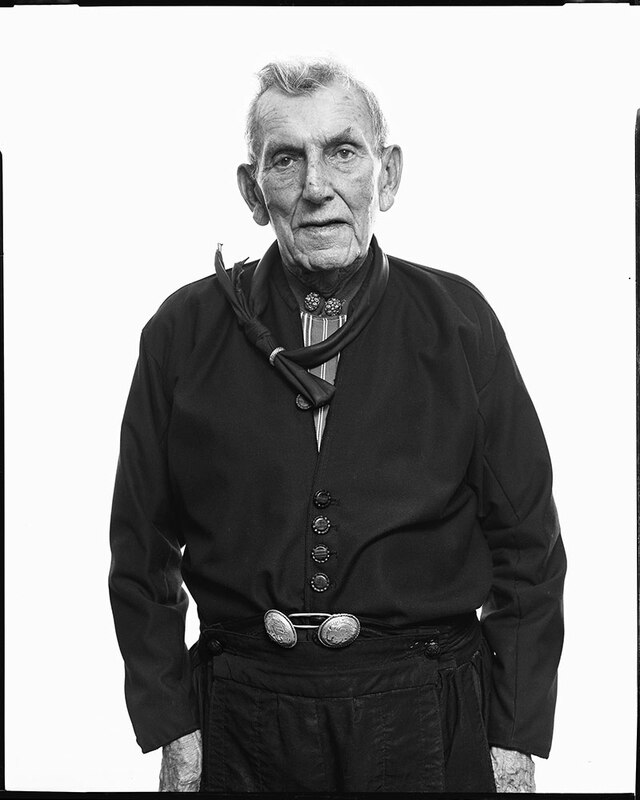 In the 60’s he was a frontman of the Kabouter movement. Pengamen are artists traveling on the public transport in Indonesia’s big cities trying to make a buck. This young man I photographed in Bogor. Igor and Galina are lacking papers to give them a nationality and are therefore called stateless. For the band ‘The Molars’ I recorded a video. Right after I finished filming I photographed Jens, the singer/guitarist.